Hello! Salamat po! It is the 3rd day of this program. Time flies like an arrow. 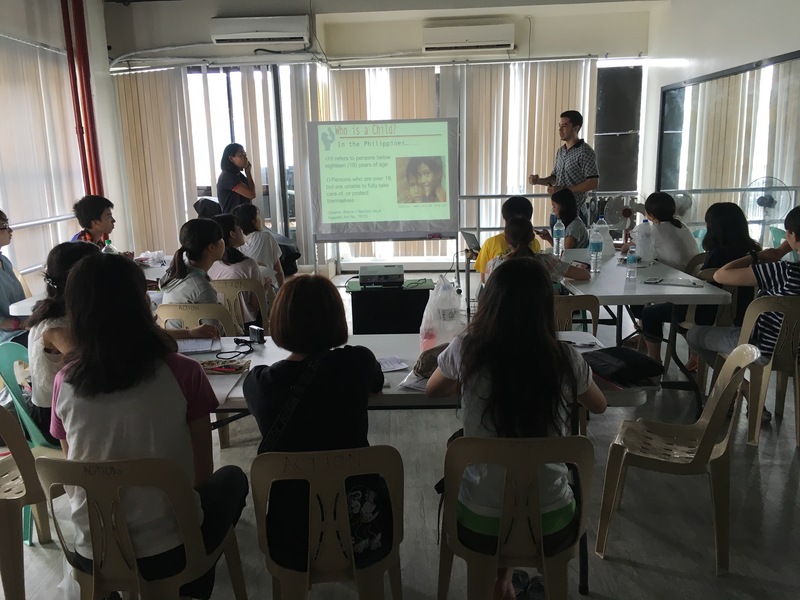 Today, we went to Olongapo City to listen to the stories of Filipino Action staffs working there. We could know what is happening to the social welfare in the Philippines. Some of the facts we were taught surprised us a lot and made us sad but I think “to know” these realities is very important. It was a very good chance for me. 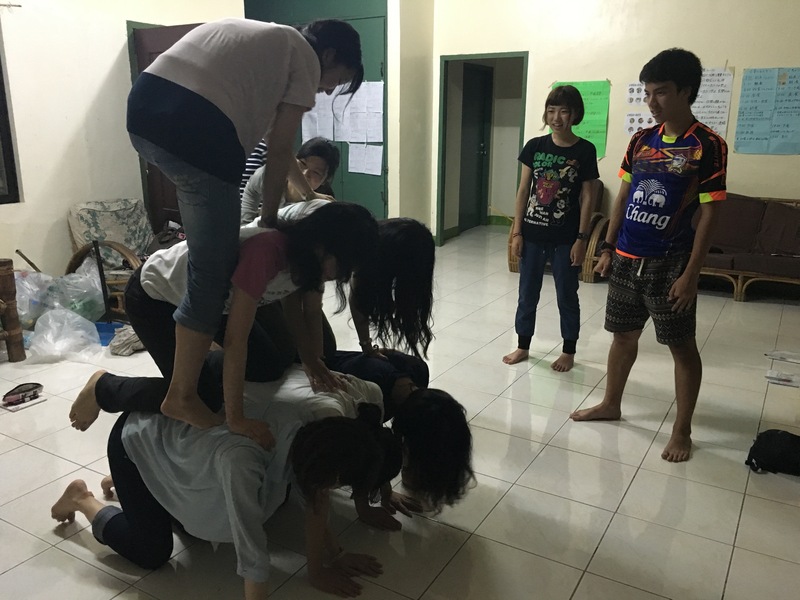 Before we slept, we practiced Filipino national anthem and Japanese gymnastic formation like a human pyramid with 10 people. This is for the farewell party with children. Both of these tasks were not easy for us, but we will do our BEST!! !